To turn off this service required message follow this procedure. Turn the key in to the ignition to position 1. Now you must push and hold the trip rest button. 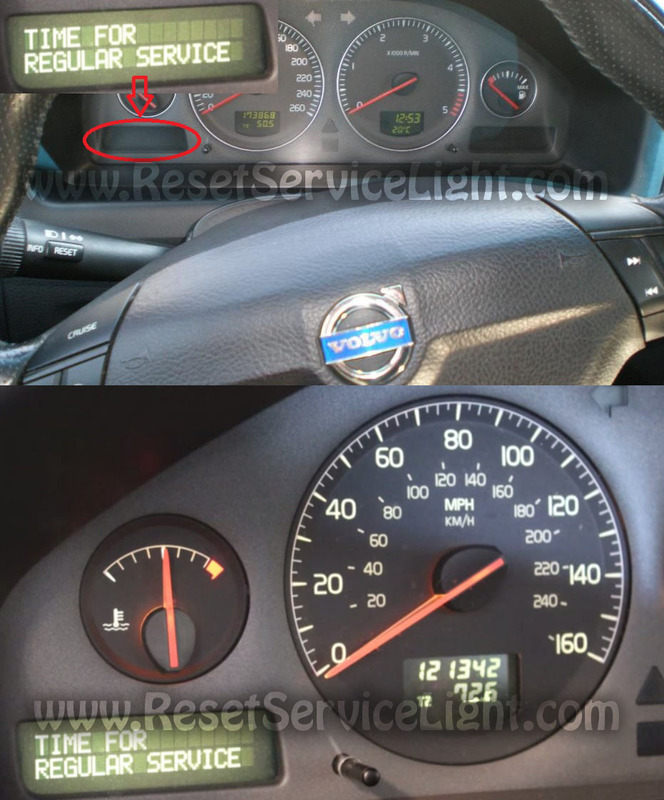 Which is located to the right of the display under the speedometer, see below picture. The next step is turn the key to position two and wait about five seconds. 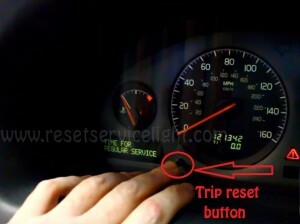 The last step is to release the trip reset button and then turn the ignition off. Now you can start the engine to check if the service reminder light was reset. If you have any question about your car do not hesitate to leave a comment and a trained mechanic will answer you in no time.